What is Stoicism? 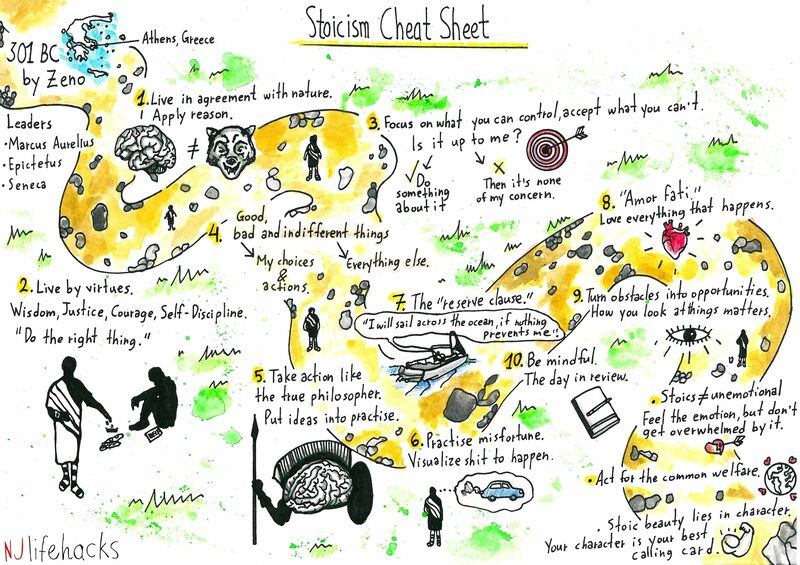 Here’s a clear and easy to understand overview of the Stoic Philosophy and its main principles with helpful illustrations. 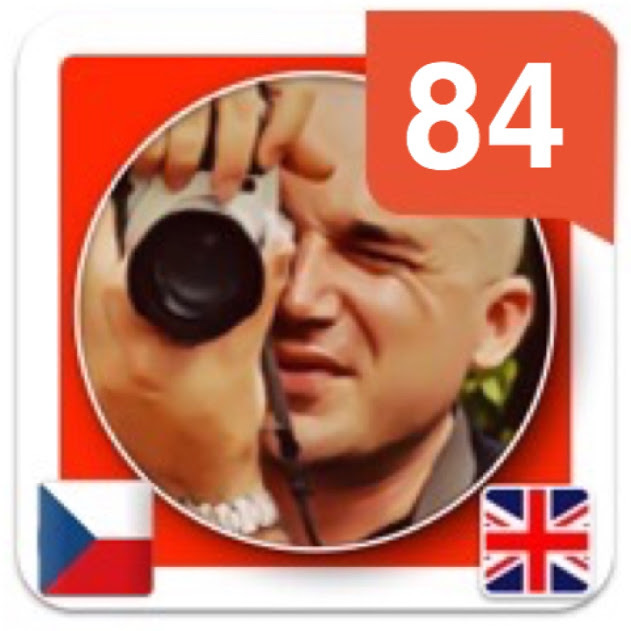 Thanks Zbynek for the shout-out. Highly appreciate it!